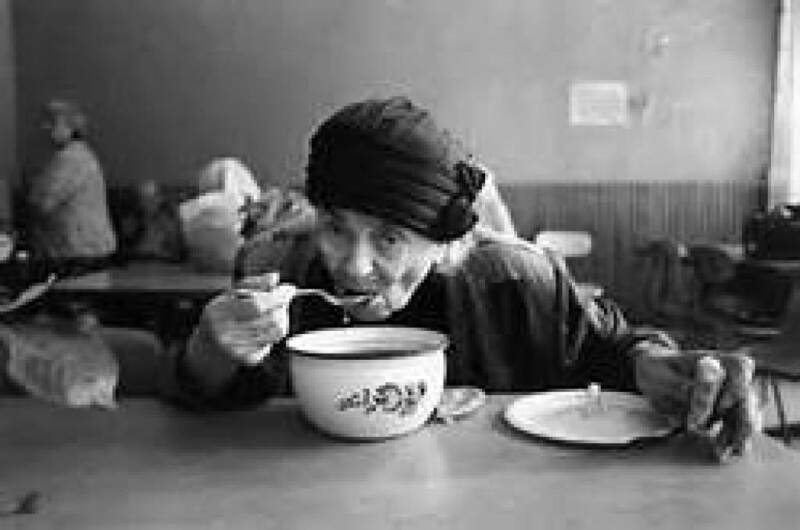 Our Soup Kitchen grew out of the desire of the parishioners of St. Mary, Star of the Sea, Our Lady of the Assumption and St. Andrew to put faith into action. Originally located at St. Mary School, the Soup Kitchen moved over to the form Assumption School where each Saturday people would come to be fed a meal at 4:00pm. With the parish mergers that occurred in Bayonne on 2016, the Soup Kitchen returned to the St. Mary Campus in what is today All Saints Catholic Academy. Volunteers from all walks of life and all faiths come together to prepare a meal each Saturday. We are grateful for all those who come to help fulfill Christ's call to feed the hungry.